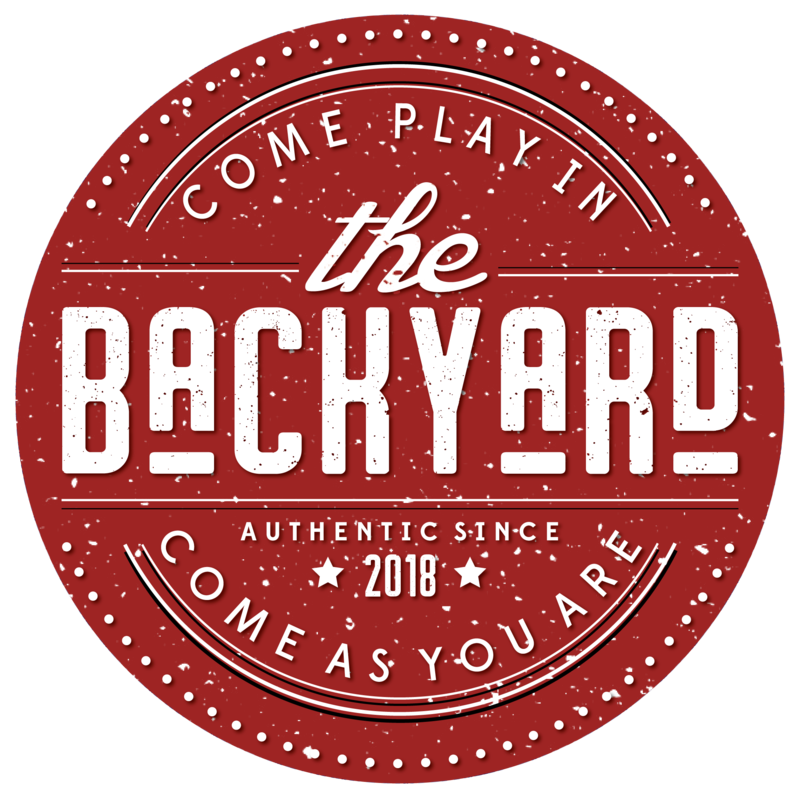 “COME AS YOU ARE.” The Backyard is the latest development concept by M.R. Development, located in Historic Downtown Mansfield, just South of Mellow Mushroom and directly across the street from The LOT Downtown. The development is comprised of four concepts. Twisted Root Burger Company, Hypnotic Emporium, Tacos & Avocados, and By the Horns Brewing. Twisted Root and Hypnotic Emporium are currently open, and Tacos & Avocados and By the Horns Brewing will both be open toward the end of summer 2018. What makes this development unique is our backyard. It is designed with the consumer in mind and should feel like an extension of your own backyard. The Backyard will feature comfortable seating, tailgate and backyard games, and a stage for live music. M.R. Development has also designed a landscaped trail connecting Pond Branch and South Main Street. This trail will run along the North side of the property and will allow pedestrian access to the Backyard. The capital investment for this project is $3.2 million dollars, and will bring a minimum of 40 full time jobs to the city. Please contact Kim McCaslin with any questions.